The vintage cigar market is going digital. 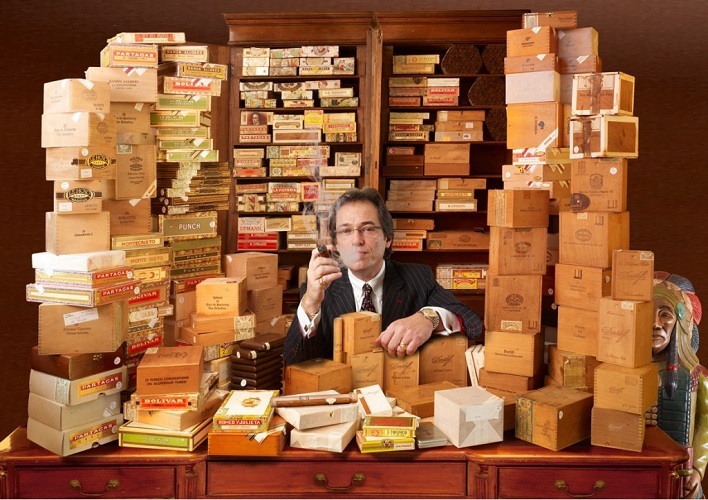 No longer must you don your suit, jump on a plane or be best pals with a chap at Christies to get your hands on the best handrolled cigars money can buy; a new online auction site has just gone live and features hundreds of rare, collectable and downright smokeable lots. 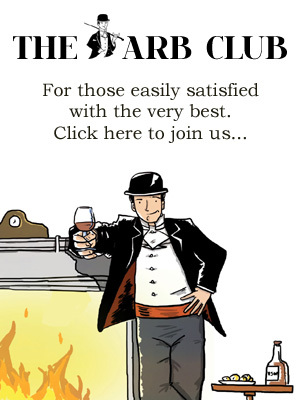 Online Cigar Auctions is the brainchild of Mitchell Orchant, Director of C.Gars Ltd, who has for several years been running bi-annual ‘in the flesh’ auctions at Boisdale of Canary Wharf. While his winter auction – coinciding, as it does, with the glittering Spectator Cigar Awards in December, looks likely to continue – the summer auction has for the first time been replaced by the new online version. It’s the first of its kind in the world, featuring real time bidders placing their bets as the clock ticks down, just like eBay. And there are some incredible lots to be had. Phenomenal cigars indeed. These include a part cabinet of Cuban Davidoff Chateau Y’quem from the 1970s valued at between £5-7,000 and a quite stunning cabinet of Rafael Gonzales Sandringhams, made to commemorate King George V Silver Jubilee in 1935. This stunning presentation of 100, 46 ring gauge by 4”7/8 sticks have been perfectly maintained and there is no estimate for these priceless sticks. Dig deep and get ready with your best connection speed.